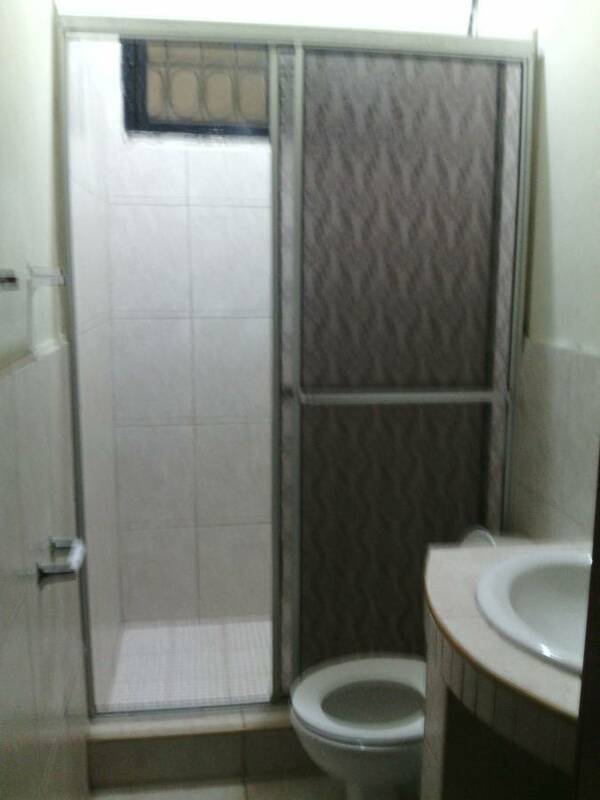 This is a fully loaded 2 bedroom apartment with 2 baths and kitcken situataded i a one acre property full of fruits trees and gardens. 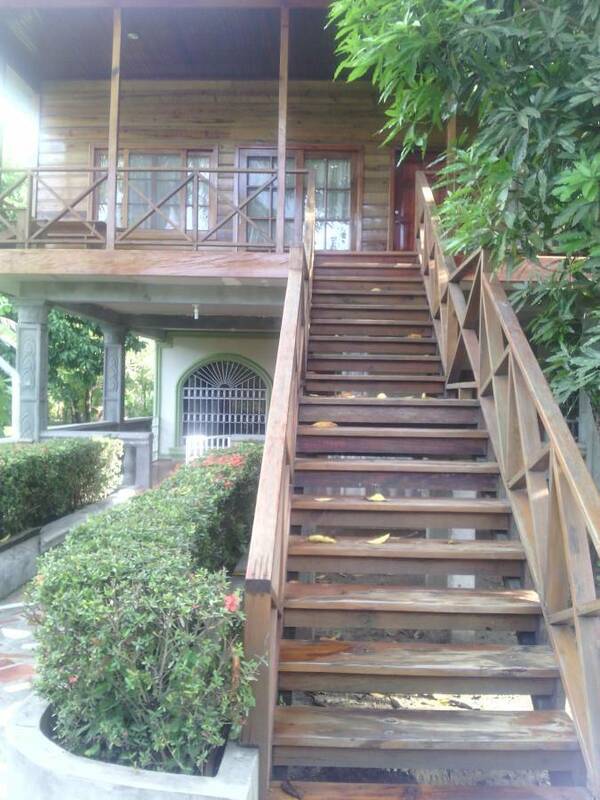 15 minutes from all the tourist atractions an the center of downtown tela and beaches. 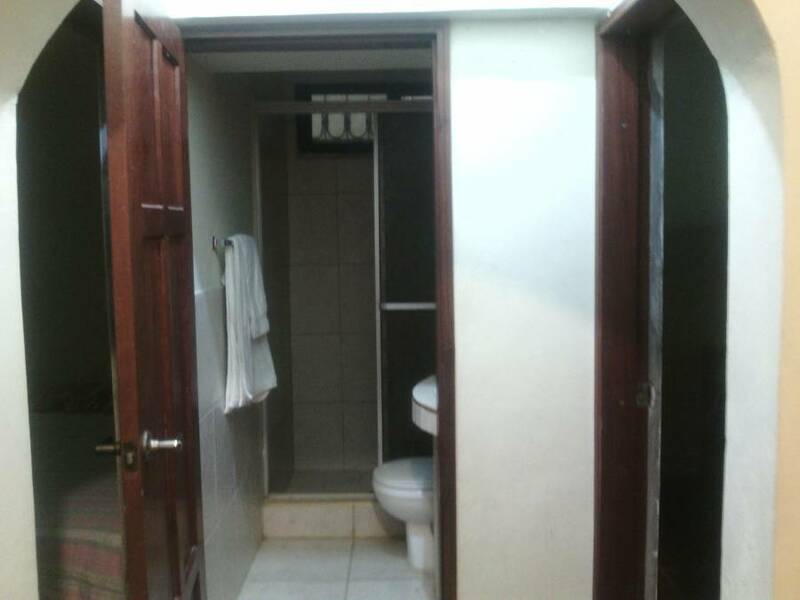 We also have privated rooms with private baths. 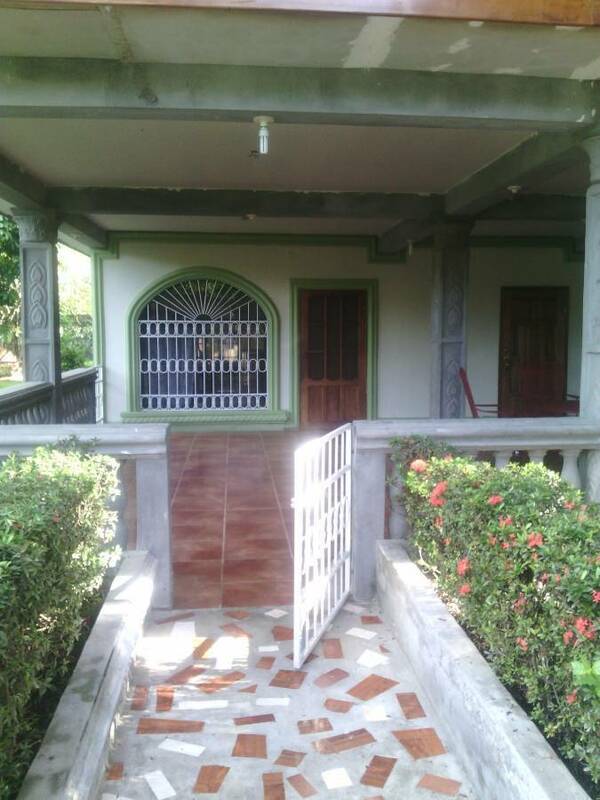 the property is near all public traransportation in a safe neighborhood called Barrio venecia. We are stratigically situated about 10 minutes from beaches, botanical garden, golf course and laguna de los micos(white face monkeys and exotic birds. 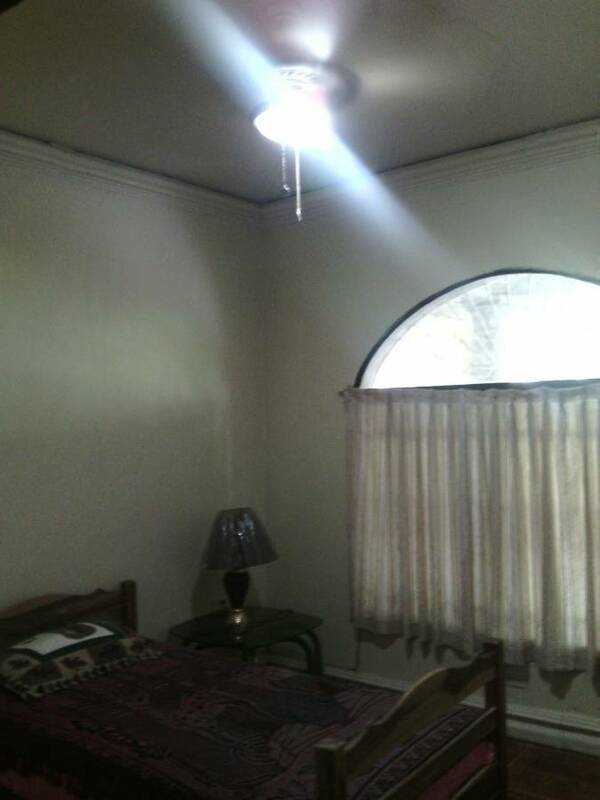 The property has a free parking for guest and we are close to all public transportation and all tourist atrraction. 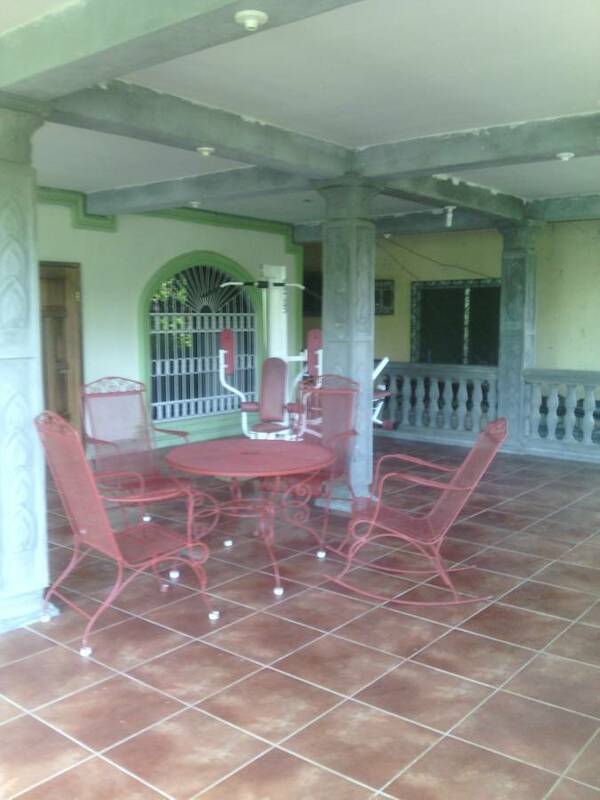 We are located in a 1 acre property with a wall around the perimeter for privacy. The property has gardens and fruit trees which guest are welcomed to roam and pick their fruits free when in season. Typical Honduraran food at an economical price, clean service. cancellations must be made 48 hours in advance or 1 day will be charge. By bus get of at the Uno gas station and walk 4 block down the boulevard on your left and walk one and a half blocks.